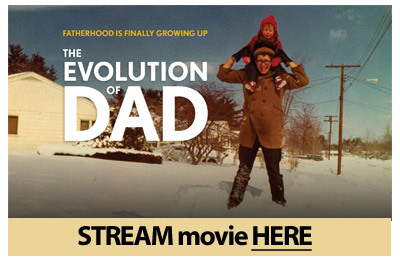 Click on image below to stream the film! NEWS ALERT! The Evolution of Dad playing at the White House!